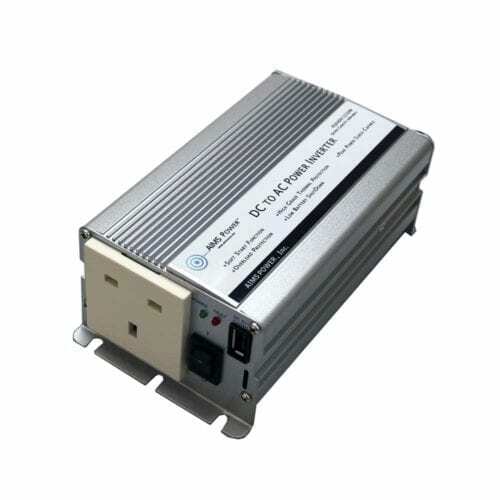 The Inverter Store’s large assortment of modified sine 220/230 VAC modified sine power inverters includes options equipped with 220/230 VAC inverters ideal for use in Europe, Africa and Australia. 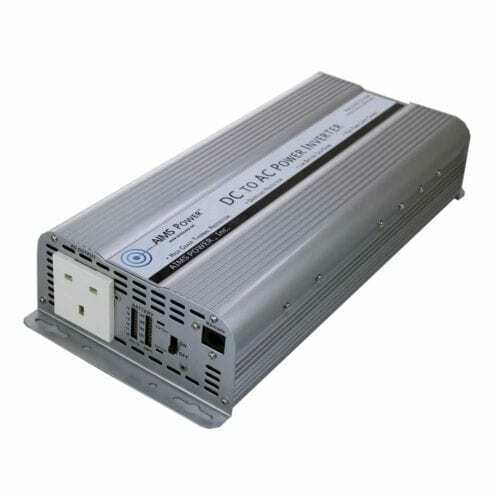 Each one offers 50Hz and 220/230 volt power options capable of handling a range of wattages, from 400 to 8,000 watts. 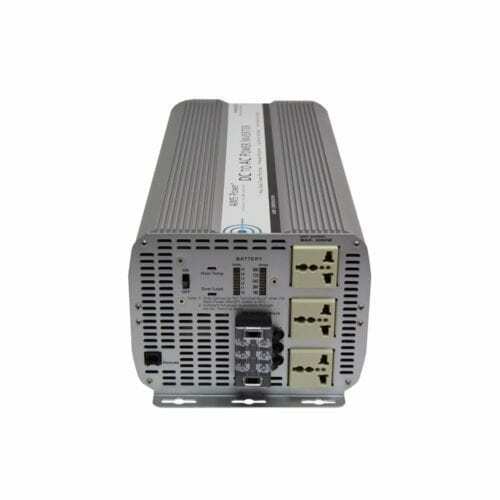 These are modified sine power inverters, meaning they use a blockier wave, and they are ideal for applications such as simpler systems, sensitive electronics, motors, pumps and tools on a 12- or 24-volt system. 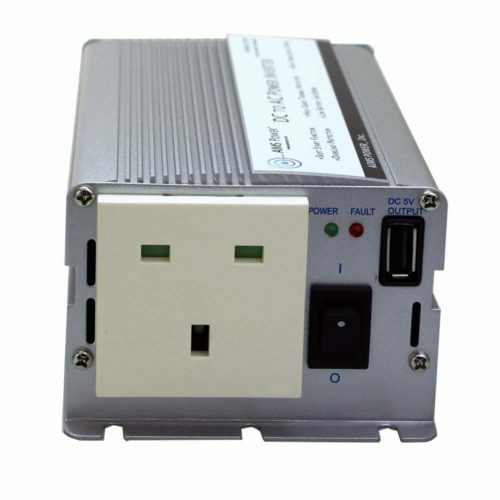 We have African and European inverters with one to three outlets in both new and refurbished options to meet your specific budget. 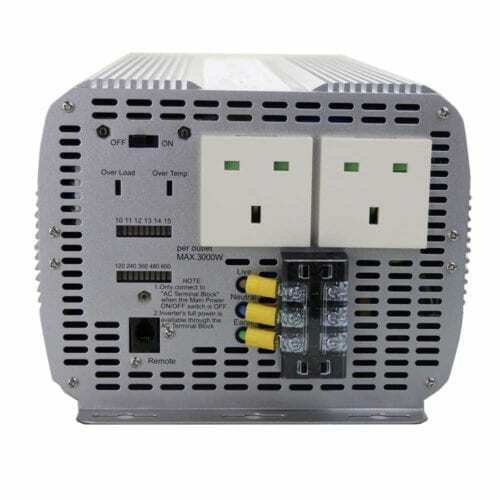 Some also have universal outlets to suit several different plug types. 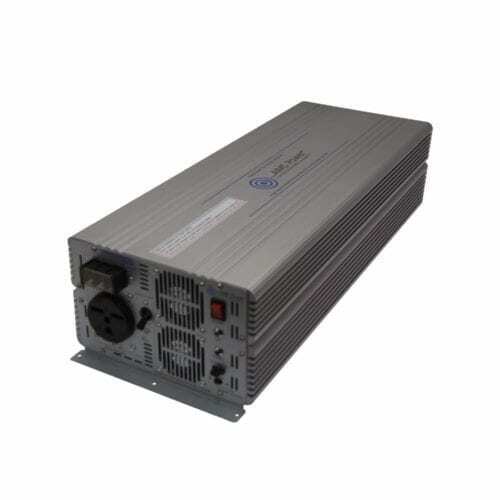 Like all power inverters from The Inverter Store, our modified sine 220/230 VAC power inverters are manufactured for lasting quality and have several cutting-edge features, such as overtemperature protection, LED indicators, thermally controlled cooling fans, auto reset and others. 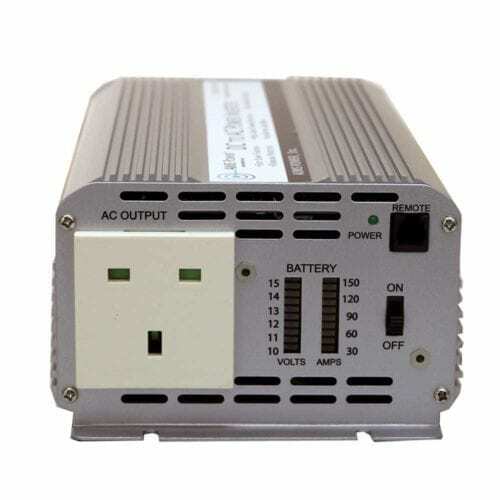 Plus, all of our Australian, European and African inverters come with a warranty on parts and labor to protect your purchase. 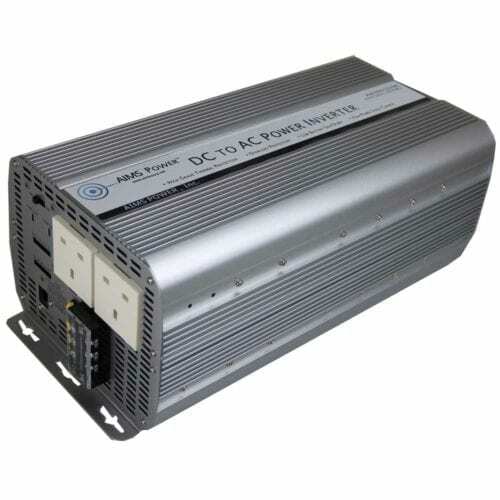 Looking for more universal and seamless power inverters? 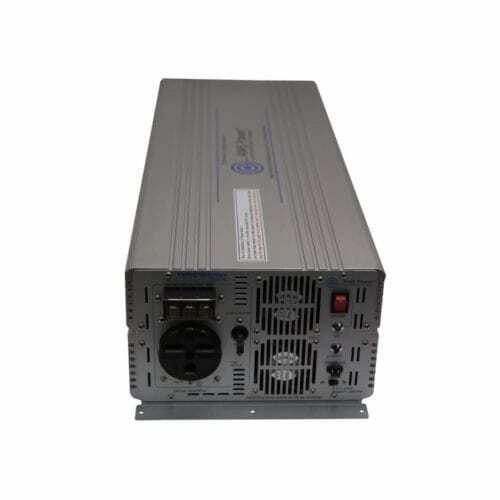 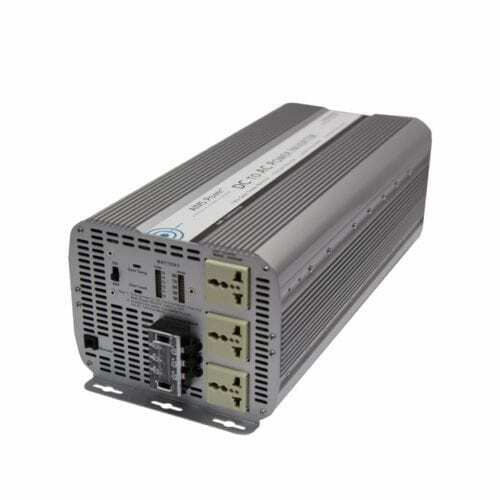 We also have several 220/230 volt pure sine power inverters that can be used for more sensitive electronics and anything with a circuit board. 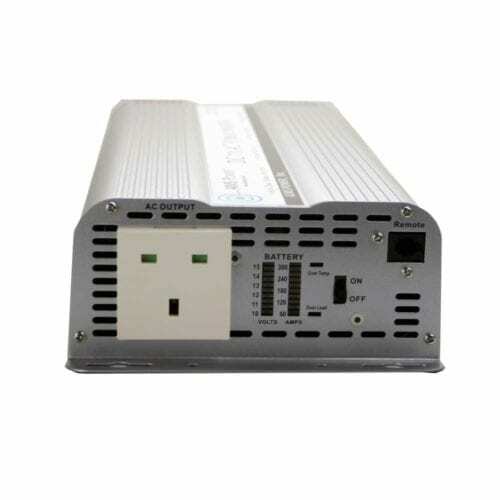 If you have any questions about which inverter to buy or need personalized advice on sizing or powering, feel free to reach out to the team at The Inverter Store for additional info. 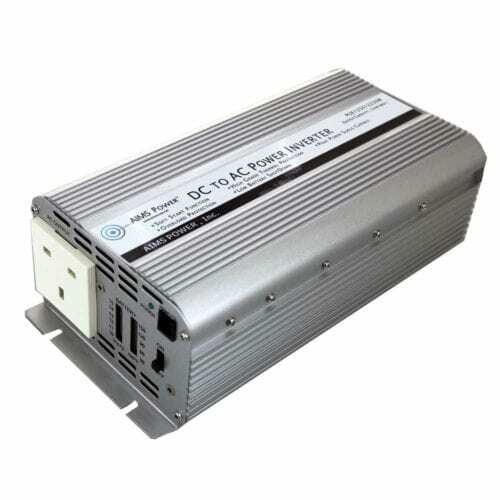 Our team would be more than happy to assist you if you give us a call toll-free at 888-417-8673.